Stroud Valley Canal Company welcomes stand up boarders (SUB) and paddle boarders and this new and existing use of waterways is already being encouraged and is being used an increasing amount by local paddle boarders and stand up boarders who wish to enjoy the variety and tranquillity of the Cotswold canals. This new sport can be enjoyed in both winter and summer months by either individuals or groups. 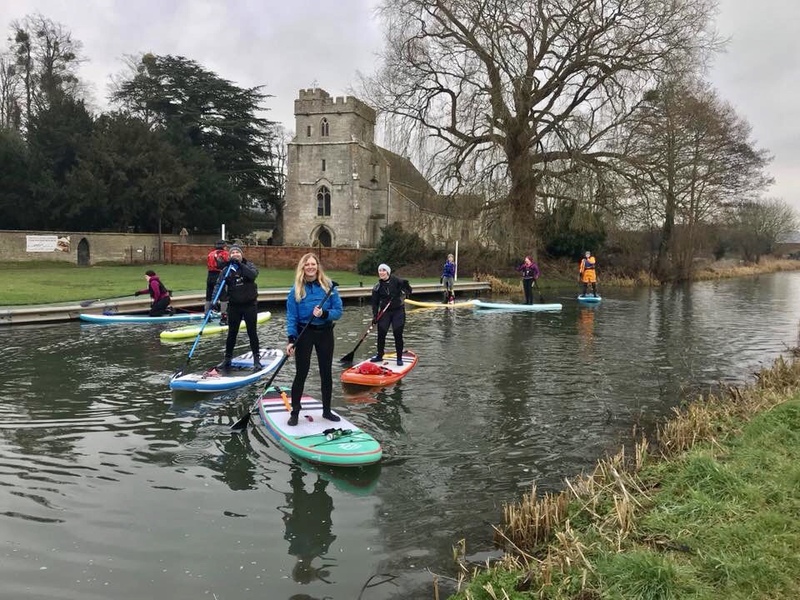 However, in order for you to paddleboard on the Cotswold canals, you will need to have your own insurance. Organisations who support paddle boarding recommend you contact British Canoeing www.britishcanoeing.org.uk. If you are a member of British Canoeing, your membership entitles you to free use of the Cotswold canals. However, if you are not a member, it is likely that you will require a licence to use the Cotswold canals from the beginning of 2019.